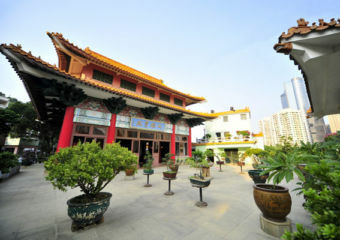 The biggest temple in Taipa and Coloane, Pou Tai Un Buddhist Monastery is also one of the most picturesque in the city. 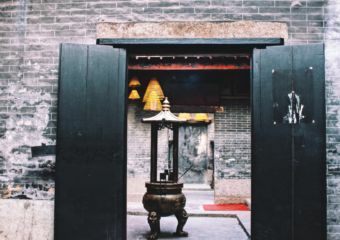 Dedicated to Pak Tai, the God of the North, Lin Kai Temple in San Kio district was founded over 200 years ago. 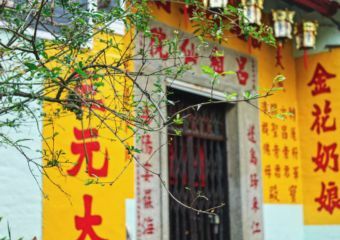 With its bright yellow walls and big red Chinese characters painted all over them, Pao Kong Temple was constructed in 1889. 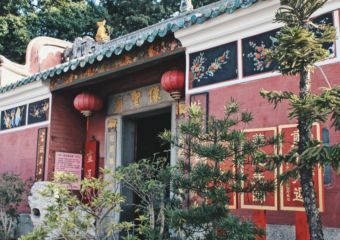 Built between 1736 and 1795, the Local God of Land Temple right inside the Camoes Garden is dedicated to Tou Tei, the God of Earth. 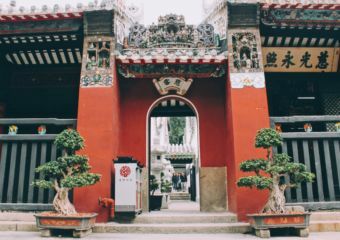 Kun Iam Tong is one of the three largest Buddhist temples in Macau and is believed to be the oldest. 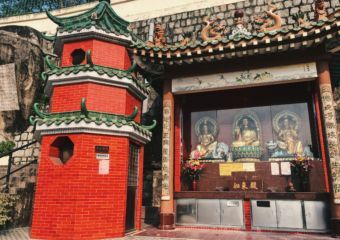 Tam Kuang is a small temple in Coloane village that was constructed in 1862 to honor Tam Kuang, the child God of the Sea. 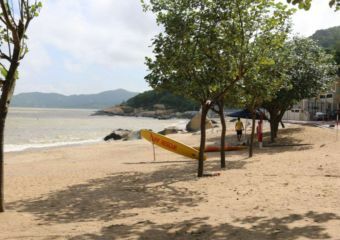 Cheoc Van Beach is a white sand paradise situated in a small bay, at the end of the main Coloane road which is great for swimming and has amenities like cafes and restaurants close by. 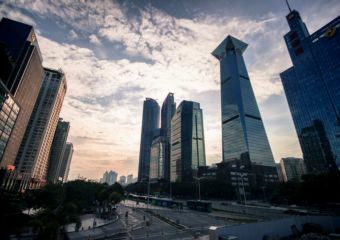 Shenzhen is a modern metropolis that links Hong Kong to China’s mainland. 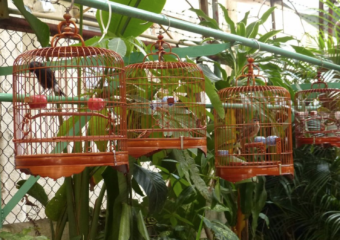 It’s known for its shopping destinations, with many leading hotels, offices and businesses are based here. 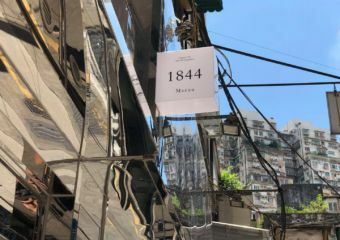 1844 Macau Photography Art Space is slightly off the beaten path, but that is one of the things that makes this gallery so cool, as they often hold quirky and unique photo exhibitions.